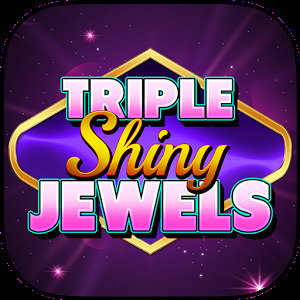 FREE SLOTS: Triple Shiny Jewels is an authentic super Double Jewels Slot Machine that shines bright with TREMENDOUS JACKPOTS and loads of Free Spins. This Slots shimmers with GREAT ODDS to bring you the most satisfying Free Slots experience you can imagine. Jewels are the treasure and winning is the pleasure. 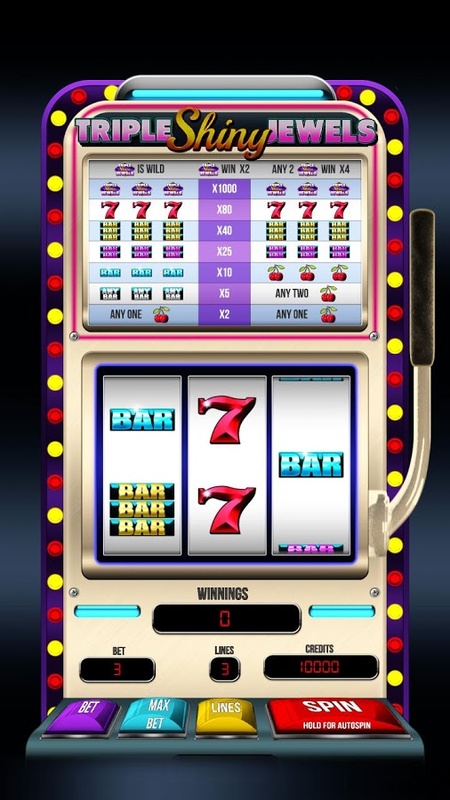 ►Enjoy the thrill of winning SWEET PAYOUTS with this Classic 3 Reels Slot Machine! ►Have a ball with the 3D slot machine handle that makes you feel like a High Roller in a real casino! ►Auto Spin option turns gameplay into a glitzy good time! 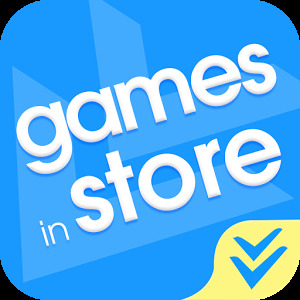 ►Feast your eyes on the glittering HD Graphics & let your ears drink in the crisp, rich HD Sounds! ►The exceptionally user-friendly Multilingual UI makes choosing a language easy! ►Choose up to 3 bet lines for the possibility of INSANE WINS! ►Play the day away & get rewarded with a bounty of Bonus Coins every 4 hours! ►Get goosebumps when you see Wild Symbols Replace ANY Symbol! A gemstone is a piece of mineral crystal that is formed below the Earth’s surface. It becomes a jewel when it is cut and polished to perfection. The most precious jewels will not be found on anyone’s body or on display but in this brilliant Free Slots. When you play this classic 3 reels Slot Machine, you can shower yourself with diamonds and rinse yourself off with Free Spins. This is the Slots where you’ll discover that diamonds are more than pretty baubles. Wild Symbols can turn your good luck into amazing jackpots! Don your miner’s helmet and uncover hordes of exquisite jewels and lucky sevens that make this Slot Machine worthy of the Las Vegas strip. In no other Free Slots do jackpots shine bright like the light of a flawless, white diamond. Venture deeper into the Slots mine to uncover Free Spins that are plentiful making this Free Slots addictive to play. A fortune lies buried deep within the Earth, in the Slots mine, waiting to be won. The walls and ceiling are dripping with all kinds of gemstones, gold, and Bonus Coins. Diamonds may be the hardest gemstone but winning is easy when you play this fun Free Slots. Extreme pressure results in the formation of diamonds but there’s no stress playing this exciting Slots. You can win big while being dazzled by the luxury of FREE SLOTS: Triple Shiny Jewels.